The Oscars were announced on Tuesday morning and the nominations presented plenty of shocks and surprises, some good, some exhausting. Despite the best wishes of most of the critical press, panned films such as Vice, Bohemian Rhapsody and Green Book have snuck into Best Picture contention, while plenty of great films, actors and actresses didn’t even get a look in. Even after the prognostications from hundreds of pundits, predicting the nominees accurately can be an almost impossible task; especially considering the quickly shifting make up of the awarding body. This year was no exception. The Oscars may be improving in terms of diversity and populism, with the nomination of Black Panther — an explicitly African comic-book movie —the biggest seismic shift in years, yet women and their films are still almost completely ignored from the awards conversation. In a broader sense, whether it was lack of box office receipts or eventual critical interest, films and actors that were predicted to go all the way from the very start have faltered. What’s different this year is that films laced with controversy, such as Bohemian Rhapsody and Green Book, battling storms such as controversial narratives, racist faux pas and sexual assault allegations, have sailed through, showing the limits of outrage in stopping the Academy. We have taken a look at some of the most egregious snubs and written a list of them below, explaining possible reasons for their failure. 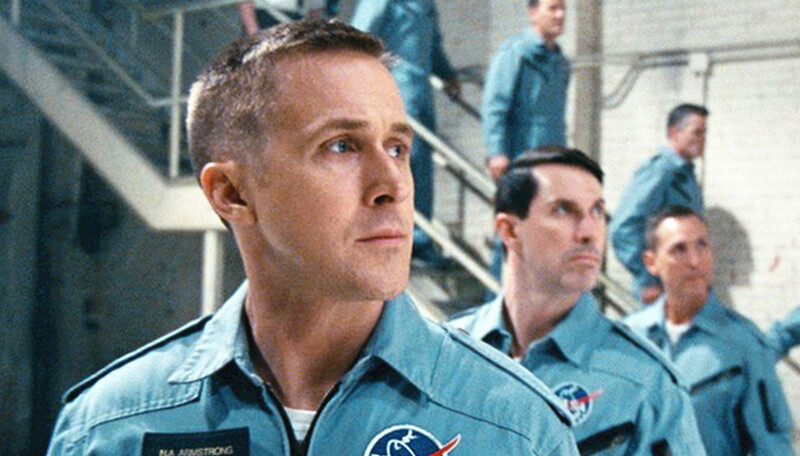 Spanning from films people assumed were a shoe-in to performances so brilliant that their absence is inexplicable, this list is proof that the Academy can never please everyone. Do you think we missed something? Please sound off in the comment section below! Documentaries rarely make any money. The ones that do become bonafide cultural phenomenons. Won’t You Be My Neighbour was that film, a massively successful undertaking that grossed over $22 million and sparked countrywide discussions about the value of kindness in today’s ever-fractured society. 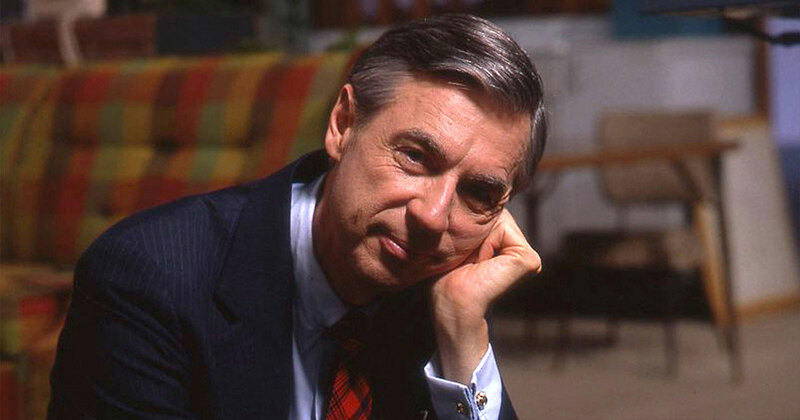 Telling the story of the American TV show Mister Rogers’ Neighborhood, many predicted that it would not only be nominated for an Oscar but was a dead-cert for the Best Documentary award, especially considering director Morgan Nelville already won the prize with 20 Feet From Stardom. At one point there was even chatter than Won’t You Be My Neighbor could be nominated for a Best Picture itself. Perhaps it was a victim of its own success, voters choosing not to pick it as they thought that its nomination was simply a given. Perhaps Mr Rogers wasn’t that well known outside of the USA, failing to connect with international voters. It still remains one of the most bizarre snubs in Oscar history. Maybe next year Mr Roger’s life will be more successful as it is currently being adapted as a narrative film. America’s sweetheart Tom Hanks is slated to star. 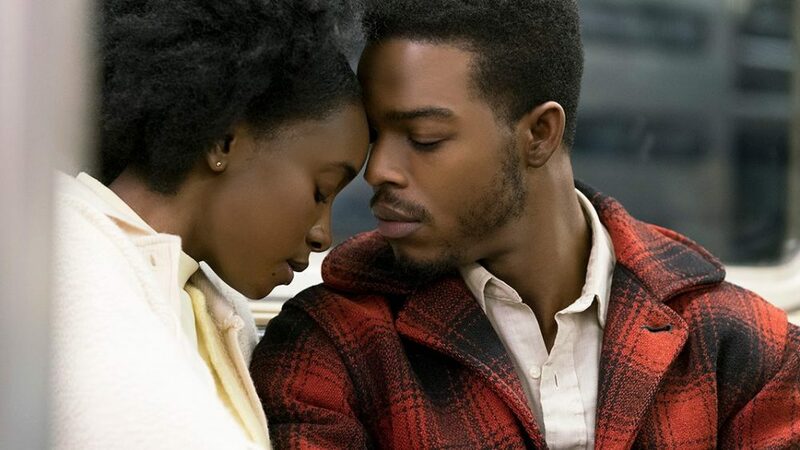 Considering that Barry Jenkins had already won Best Picture for his heartbreaking coming-of-age queer tale Moonlight, many predicted repeat success for his follow up film If Beale Street Could Talk. Based upon the novel by James Baldwin, it spoke to today’s current civil rights issues, including unlawful incarceration of African Americans. Unashamedly romantic and melodramatic, it shows Barry Jenkins at the height of his powers, with some critics even calling it a better film than Moonlight. Nevertheless, despite Regina King being nominated for Best Supporting Actress and also picking up nods for Best Screenplay and Best Score, the top award eluded Jenkins this time. With 2018 regarded as one of the best years for film in recent memory, it’s puzzling that the Best Picture race didn’t expand to 10 selections, allowing films like this to make the impact they deserve. This is something the Oscars needs to reconsider in the future. Sadly, Bradley Cooper couldn’t get any love for his first time behind the camera, even despite crafting the perfect narrative of “this is my time” in the press. 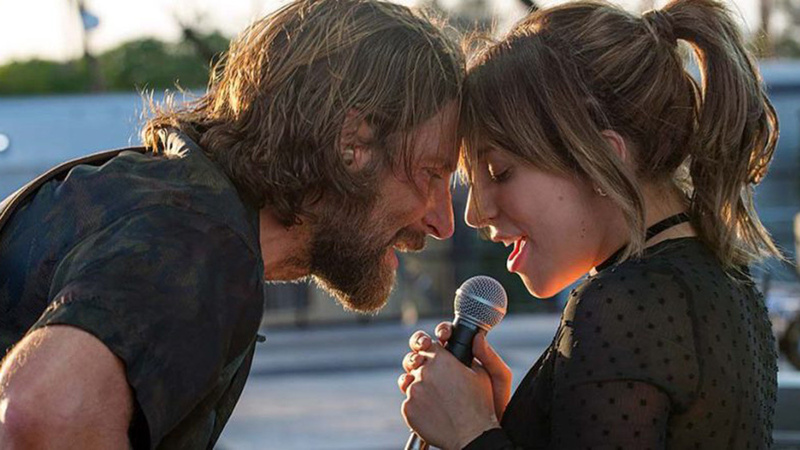 Given that upon its release A Star is Born was seen as the frontrunner for all the awards, the fourth incarnation of the classic legend seems to have been a victim of its own hype. Now prognosticators are predicting that it will only win one award — Best Original Song. Emily Blunt is one of the most loved actresses in the whole business. Her film A Quiet Place, which she starred in alongside husband John Krasinski, was a breakout horror hit, grossing over $340 million dollars. Therefore the news that she was going to lead the official sequel to beloved family film Mary Poppins made her seem a likely (and overdue) candidate for Best Actress. She sparkles in the main role, owning the role that Julie Andrews once played while bringing a certain modern charm. 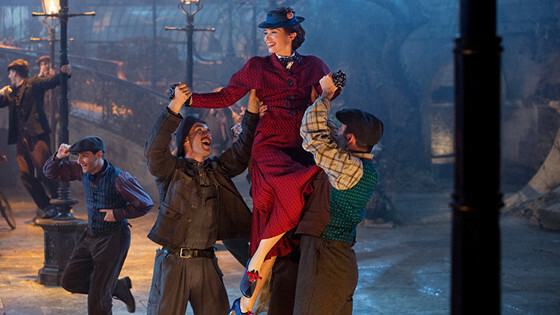 Everything about Mary Poppins Returns screamed Oscar material — it was a musical, based off a familiar property and boasted a wealth of well-known actors — but something about her performance simply didn’t click with voters, choosing Glenn Close, Lady Gaga, Yalitza Aparicio and Melissa McCarthy instead. Nonetheless, the film still garnered three nominations for Best Original Song, Score and Production Design. Great superhero movies all have one thing in common: a great villain. Think Heath Ledger as The Joker in The Dark Knight or Josh Brolin as Thanos in Infinity War. 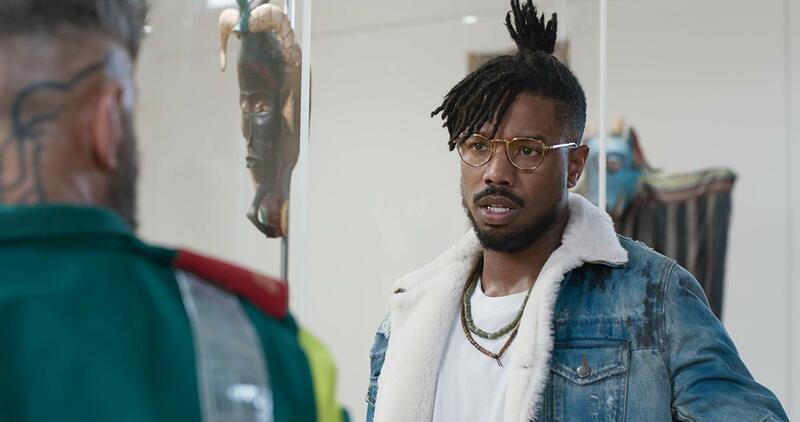 Michael B. Jordan’s Killmonger was the best villain of the year, elevating the themes of Black Panther magnificently. He may have a dastardly plan to ruin mankind, yet it was based in very real resentment of the slave trade and a pride in blackness that hadn’t been seen before in a big-budget Marvel movie. It was a brave performance in a brave film, and it paid off in spades — a $700 million haul making Black Panther the most successful superhero movie domestically of all time. His performance is brilliant, unafraid to show real vulnerability in the pursuit of power. Despite Black Panther itself receiving several nominations, including Best Picture, Sound Editing, Sound Mixing, Production Design, Original Score and Costume Design, Jordan himself couldn’t get any love, the Academy picking Sam Elliott, Sam Rockwell, Mahershala Ali, Adam Driver and Richard E. Grant instead.